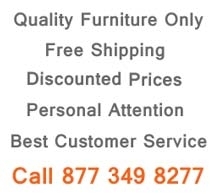 Table: 54 - 71" 36" 30"
Do You Need Professional Setup Service? This dining room set will add more style and convenience to your home whether you're looking for a compact or a larger size. 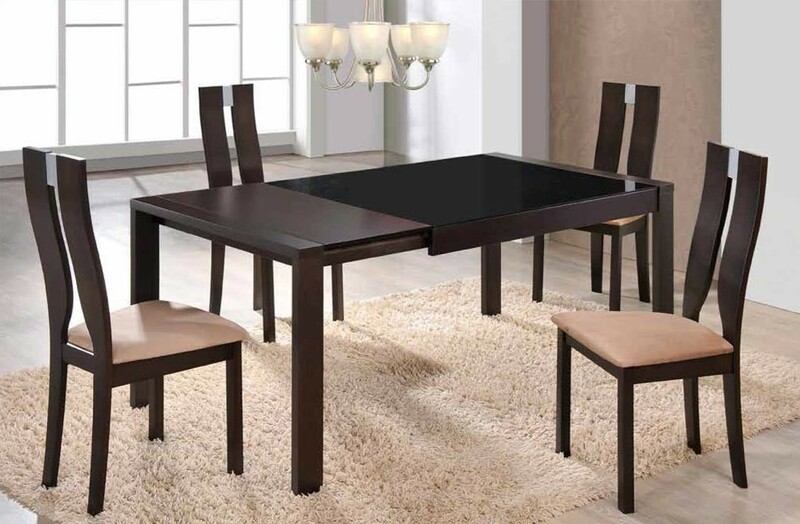 Black glass top table has an extension that comes handy when hosting a party, it goes from fifty four to seventy one inches. 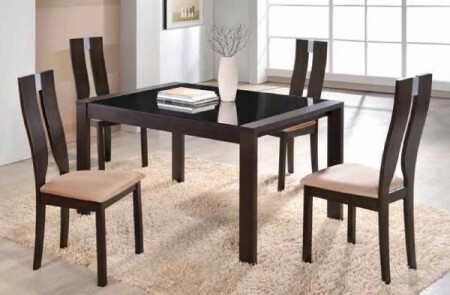 Made of rich brown finish wood D6601DT dining room set offers modern design. 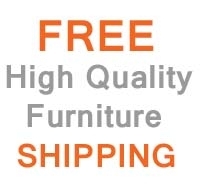 Comfortable high cut out backs chairs feature metallic inserts at the top and beige cushioned microfiber seats.